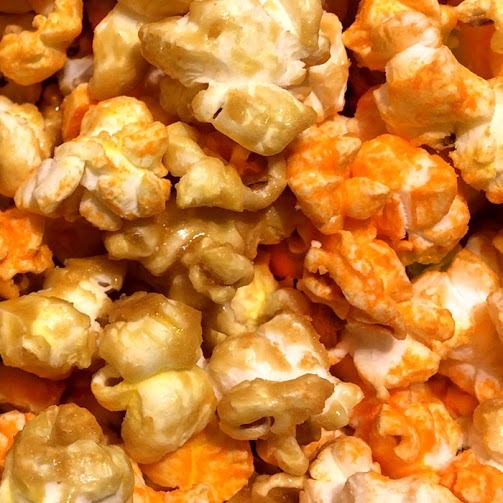 This sweet and salty mix unites two of our most popular flavors – Classic Caramel and Cheddar Cheese. You will want to eat it by the handful! Call 712-560-6973 or email koatedkernels@hotmail.com to order our Bulk Party Bags (44 cups) Midwest Mix = $25. Available for in-store pick up.